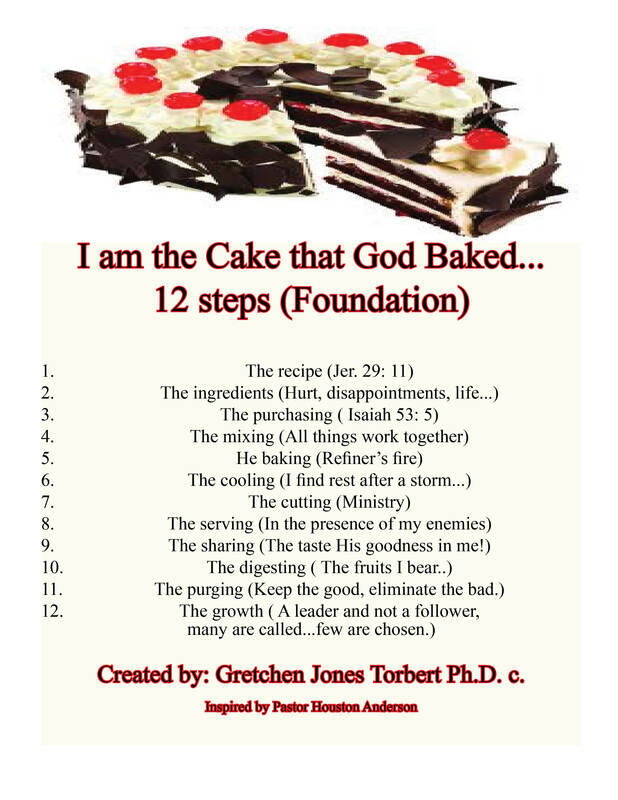 I am one of the cakes that God baked! Meditation is important and vital for efficient and productive progress. Taking time to mediate to listen and to pray to talk will lead to optimum success and unorthodox expeditions in your life. I take a significant amount of time each day to mediate, speak affirmations and to pray. I am reading UnCommon by Tony Dundy…powerful! Part 1 is discussing, developing your core! The introduction starts with a quote: Not all those who wander are lost. J. R. R. Tolkien…very powerful to me. For years I have touch the surface of all of my dreams with the hopes that I was fulfilling purpose. Most would have thought that I was wondering but I wasn’t I was simply moving towards destiny. It was God’s plan that I explore, experience greatness and also to basically follow his plan and path for my life…. in fact, I was not lost at all! 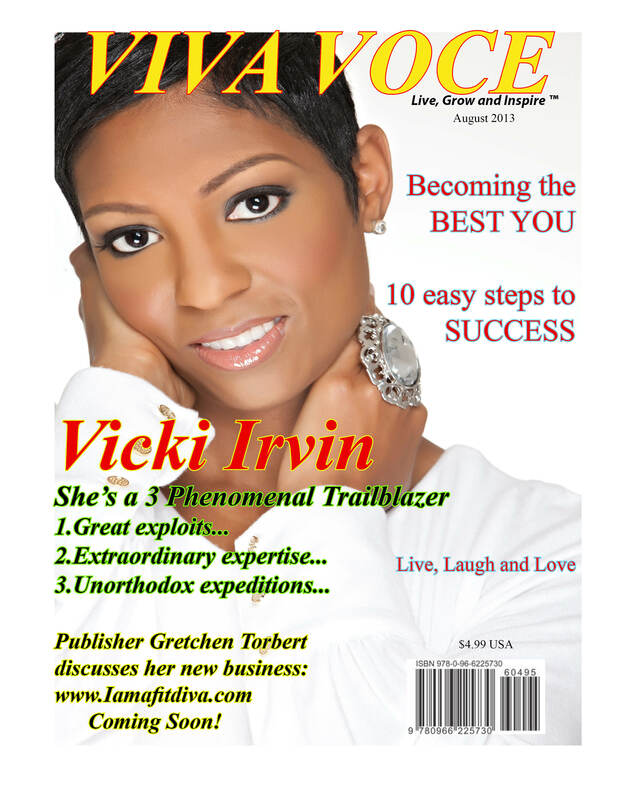 August 2013 Issue with Vicki Irvin!